Apple iPhone launches in India over the last couple of years have not been in isolation. Apple has been partnering with various telecom service providers, e-commerce websites, banks and others to offer introductory offers which can range from cashback to exchange to higher data bandwidth and so on. Today, Akash Ambani will announce the Jio specific offers and the special plans available with the iPhone 8 at an event to be held in Mumbai. The event can be viewed live on Jio's Facebook page, where a video address by Reliance Industries Chairman and Managing Director, Mukesh Ambani and Apple CEO, Tim Cook is also expected. Apple iPhone 8 / 8 Plus. Apple. Last year, Reliance Digital Stores were offering the Apple iPhone 7 and 7 Plus with bundled Jio offers. With the Apple iPhone 8 and 8 Plus as well, we will be seeing offers from Reliance Jio. For starters, Reliance Digital will offer a 70 percent buyback on the original purchase price of the iPhone 8 and 8 Plus on the return of the device after a year, according to industry sources. 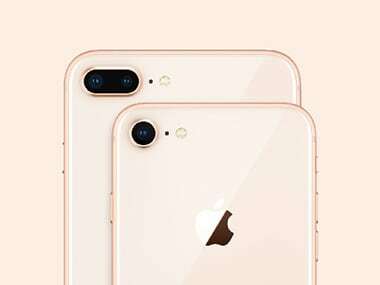 Pre-orders for the iPhone 8 and iPhone 8 Plus had already begun on 22 September at Reliance Digital, Amazon.in, www.Jio.com and Jio Store, and both the phones will be available in stores starting 29 September. Additionally, iPhone X, will be available for pre-order from 27 October and for purchase from 2 November. According to sources, Reliance Jio has launched a tariff plan especially for iPhone 8. 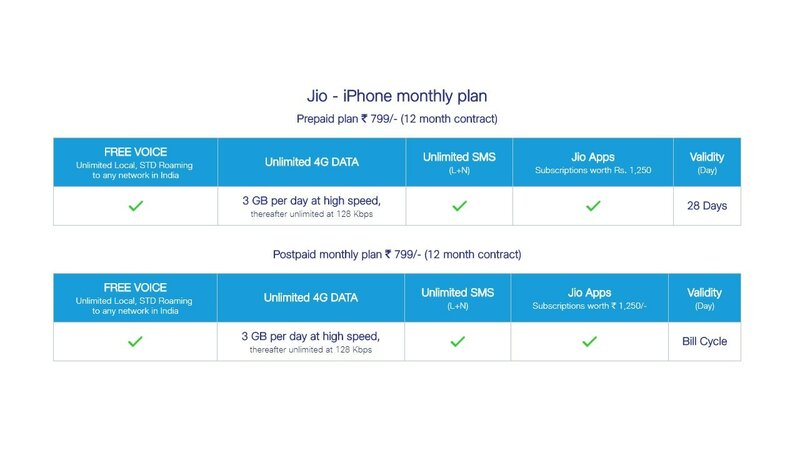 The Rs 799 plan will provide 90 GB of data per month for post-paid users, over and above the free voice, SMS and complimentary subscription to Jio's premium applications. The Rs 799 plan is also available for prepaid users with a 28-day validity. 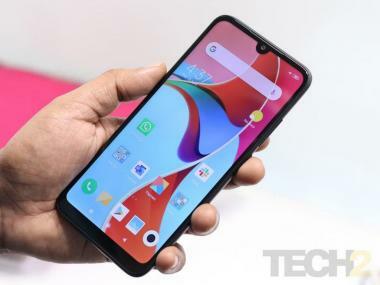 Additionally, customers will get Rs 10,000 cashback on 29 September, the day of the launch, when they use a Citibank credit card to purchase the phone. In addition to this, customers purchasing the iPhone 8 / 8 Plus from Reliance Digital, Jio.com, Jio Store or MyJio app, will also be applicable to get a 70 percent cashback if they return the devices after a year. Installation of the MyJio app and usage of the Jio SIM card for a year is pertinent to claim this offer. You can use the cashback to purchase the next iPhone in 2018 or purchase other electronics goods at any Reliance Stores. The cashback voucher has a six-months validity. The iPhone X was unveiled by Apple alongside the iPhone 8 and iPhone 8 Plus on 12 September at Cupertino. The 10th anniversary iPhone or iPhone X will be selling in India from Rs 89,000 from Apple Authorised retailers.